Every Star Trek fanatic wants to take a real cruise on the Starship Enterprise. But while that will always be just a dream, beginning in January of 2017 Entertainment Cruise Productions will be offering the first ever officially sanctioned Star Trek-themed ocean cruise. 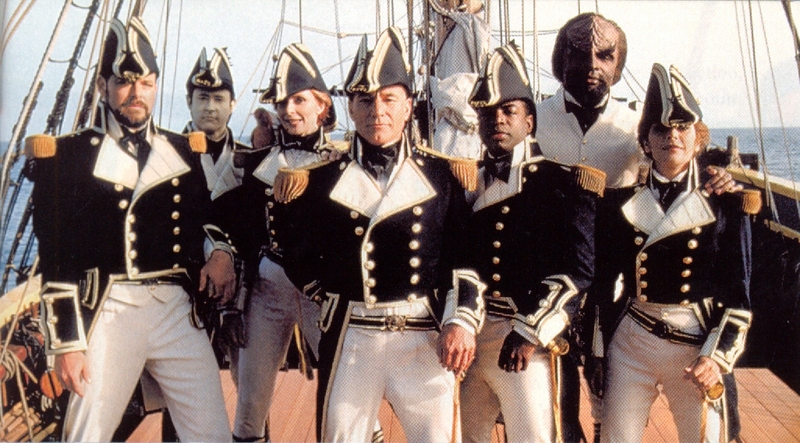 Just think about it – six days and six nights aboard a ship filled to the gills with Trekkies. And it’s being hosted by none other than William Shatner! Your vessel, The Norwegian Pearl, will set sail from Miami and make stops in Cozumel, Mexico and the Bahamas. 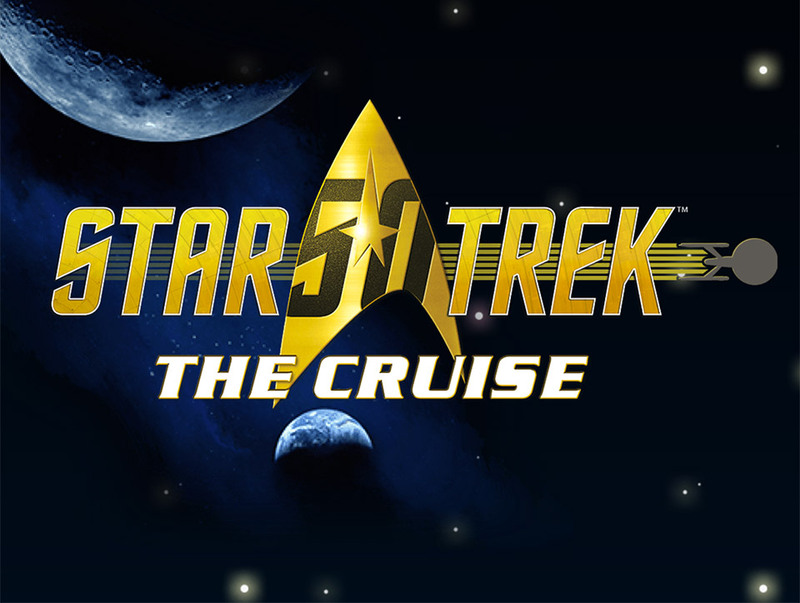 According to the cruise’s website, your trip will include “dramatic performances, comedy shows and concerts by Star Trek actors; intimate speaking engagements with leading scientists, influencers and experts; themed parties, nightclubs, bars, casinos and private islands; interactive games, screenings, competitions and so much more!” (I for one want to see some footage of those competitions.) Other Trek actors who will be onboard will include Denise Crosby, Jonathan Frakes, Marina Sirtis, James Darren, Robert Picardo and John de Lancie. The cruise will cost you from $975 to $7,500 depending on your stateroom, and I can only hope paying top dollar will get you a seat at the James T. Kirk Captain’s table for dinner at least one night.